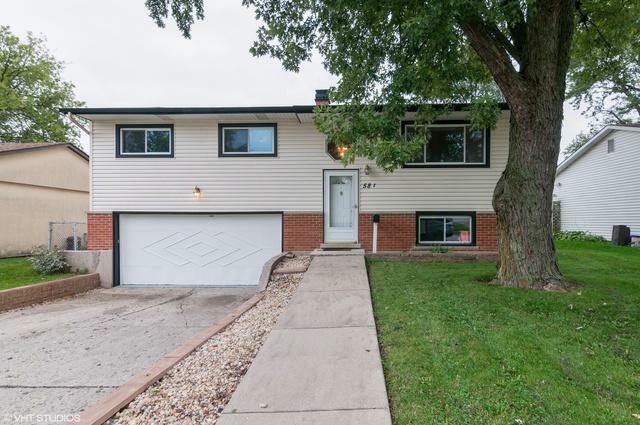 Updated Raised Ranch in a quiet neighborhood, & Pheasant Ridge Primary School is a few steps away! 2 stories foyer overlooks living room, large windows. 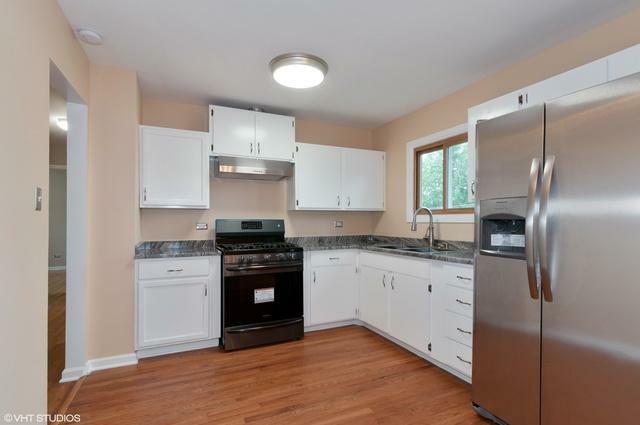 Kitchen features brand new white w/ gray undertones granite counter, white cabinets, brushed nickel hardware, SS kitchen appliances, SS vented hood, SS dual sink, & just added glass mosaic backsplash. Dining area is right off the kitchen with double sliding glass doors to a brand new porch! 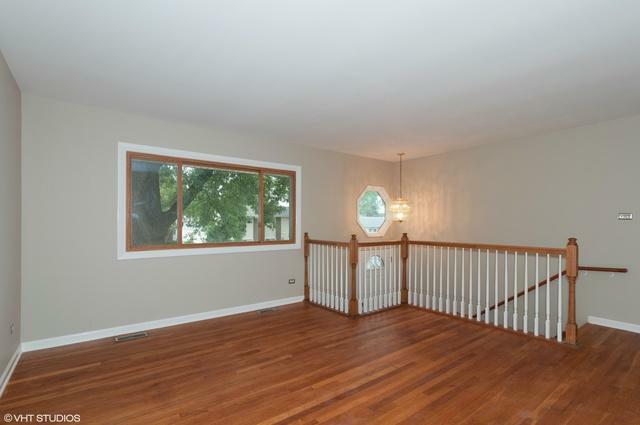 Refinished hardwood floors, new bathroom, & three good sizes bedrooms all on the main level. Lower level has a large family room, new engineer wood floors, full bath, connected to extra deep 2 car garage with laundry room. Beautiful paint colors throughout. 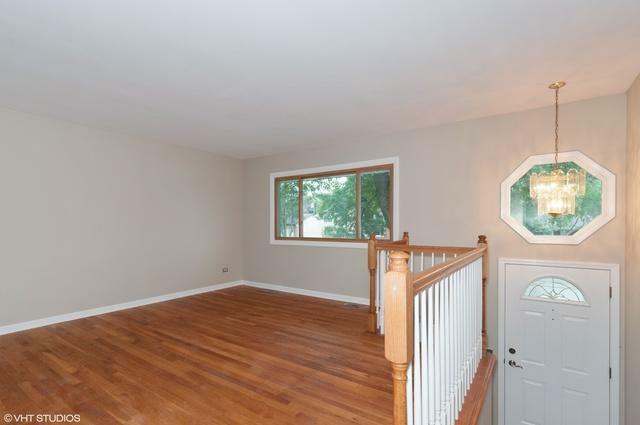 White baseboards, windows & doors. Newer roof, sidings. Brand new electric wirings throughout. Brand new SamSung Washer & Dryer. Passed all the Glendale Heights building requirements.